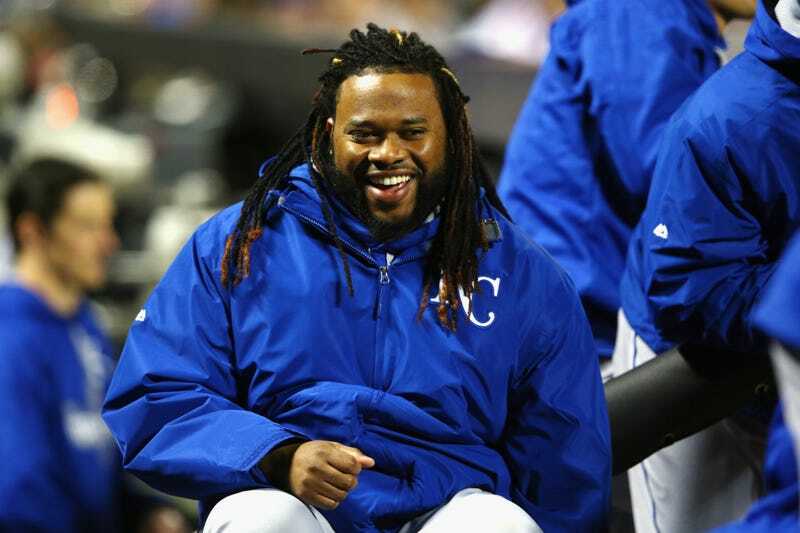 The San Francisco Giants have reached a six-year, $130 million deal with Johnny Cueto, according to ESPN’s Buster Olney. Cueto is a pretty good consolation prize for a Giants team that missed out on both David Price and Zack Greinke. He’s been one of the best pitchers in the league since 2012, and although he struggled a bit in the second half of last season, $130 million is a good deal for a guy who has the potential to be a true ace. Meanwhile, the NL West is shaping up to be a damn compelling division next year. Greinke defecting from the Dodgers to an up-and-coming Diamondbacks team did a lot to upend the division hierarchy, and now the Giants have brought in both Cueto and Jeff Samardzija in order to keep pace. There’s likely more moves to be made, but any division featuring this caliber of pitching and three teams that are really going for it is a division worth paying attention to.